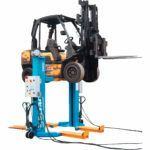 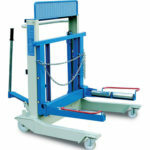 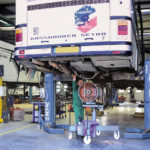 The DFA 6115 platform lift has a capacity of 1.5 tonne and enables the user to save time by its empty raising mechanism (empty raising at the press of the “quick approach” button). 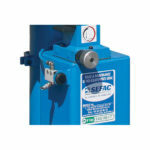 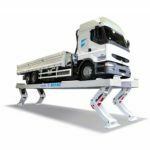 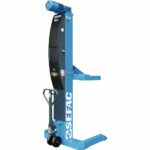 The SEFAC DFA 6115 allows you to raise and lower heavy vehicle transmission components from vehicles usually lifted by mobile column lifts. 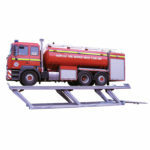 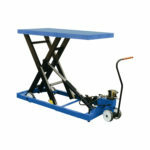 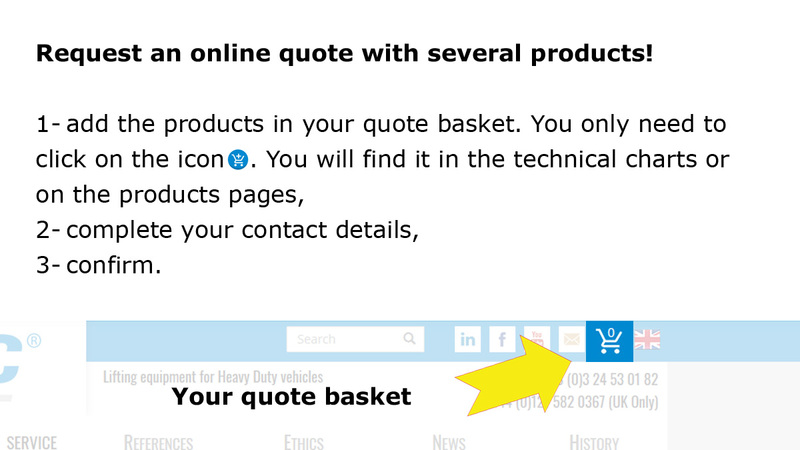 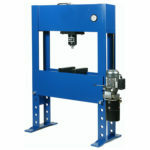 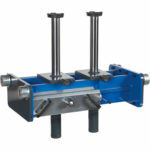 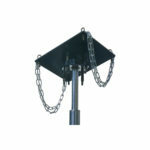 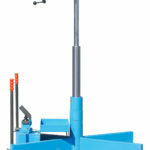 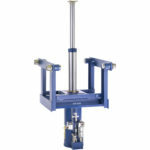 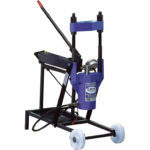 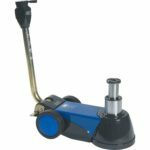 Its dimensions mean it’s only suitable for the largest inspection pits in maintenance workshops. 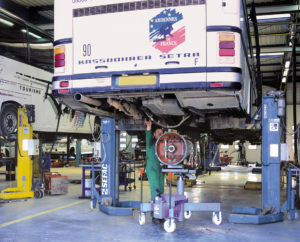 The DF. 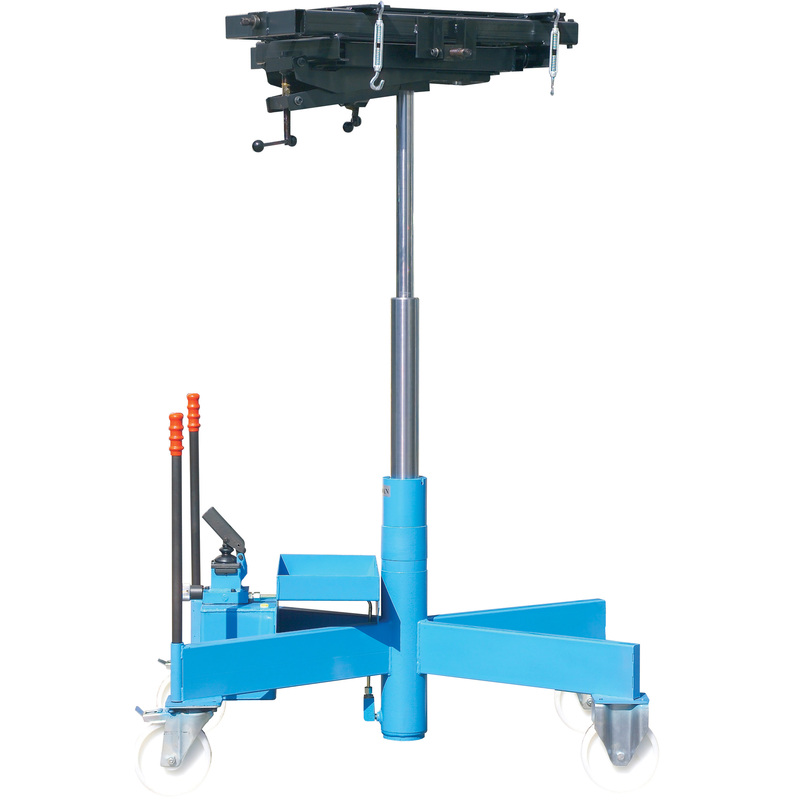 6115 permits ergonomic work on transmission components thanks to its multi-directional orientable platform. 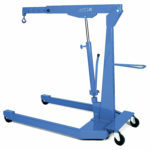 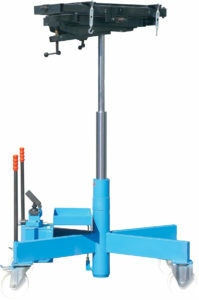 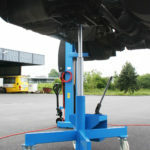 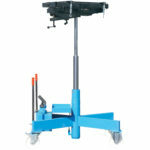 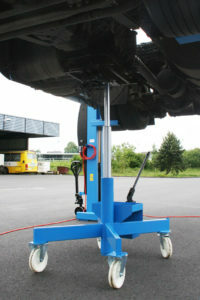 This transmission lift has 2 handgrips allowing it to be easily moved.